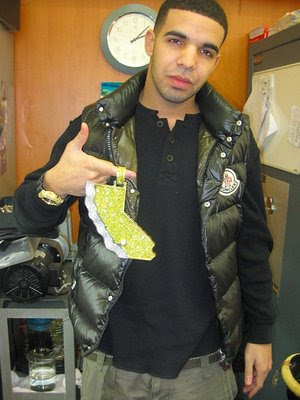 Drake’s long-awaited debut, “Thank Me Later,” was recently pushed from a fall release to early 2010. But one of the album’s producers, Harlem-based Omen, says the Toronto MC is ready to release first single, “Shut It Down” featuring The-Dream, in the coming weeks. “We’re filming a video for it soon helmed by Hype Williams. The track will be serviced just a few weeks after,” Omen tells Billboard. The idea for the track, which Omen describes as a “Prince-like, powerful song,” is about “empowering females. 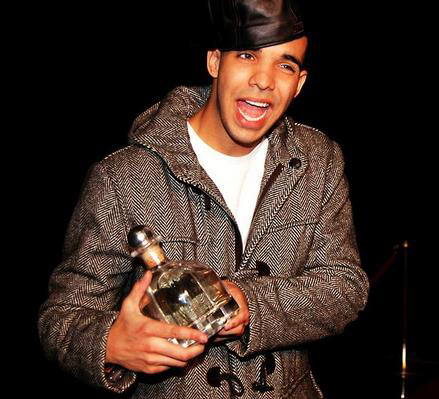 Drake said he had a song idea called ‘Shut It Down’ aimed at club-going females. When they go out and they get dressed up and put their makeup on and get their hair done, they have the capacity to shut the club down,” Omen recalls. Above is the official Money To Blow music video by Birdman featuring Drake and Lil Wayne. This song is the next single on Stunna’s upcoming album, Priceless. Watch the video and let us know what you think in the comments! In this video J. Cole speaks to the Los Angeles Leakers on Power 106 about Drake from Young Money. He talks about Drake’s buzz, his reaction to his fall, and whether or not he is overrated. Check it out and let us know what you think. Check out the video below where Boi-1da, who produced many of Drake‘s hit songs including Uptown, Ransom, and Forever (all featuring Lil Wayne). He talks about how he got his start winning a Battle of the Beatmakers competition three times in a row. He talks about what kind of artists he likes to work with, as well as his plans of being a successful producer in the future. Is a Drake and Cudi collaboration in the near future? Kid CuDi says “Me and Drizzle are definitely working on something as soon as he gets better.” Plus, if Cudi, Wale, and Drizzy were to form a supergroup, what would it be called? Drake has responded to Kia Shine‘s alleged “25 percent ownership” accusations regarding his hit “Best I Ever Had” record and said the claims made on the Southern artist’s behalf are completely fabricated. Drake publicly displayed his admiration for rap newcomer and Kanye West associate Kid Cudi saying the “Make Her Say” emcee has inspired him. Writing via his Twitter page, Drake posted an image of himself holding both Cudi’s Man On The Moon and his new retail re-release, So Far Gone. Drizzy previously name dropped Cudi as one of his fellow up-and-coming emcees entering the rap game. Part of this song previously leaked under the title of Juice. Well now we have the full track and it is Kevin Cossom featuring Drake for the joint I Get Paper. This will be on Kevin’s upcoming album PreAlbum 2. Listen to the song in the video below, and download it below that. What do you guys think? I remember way back Drake said he did a song with Jay-Z that he thought was sure to be a single for the Blueprint 3. Maybe this was it?